Move over, Darth Vader, there is a new generation of half-machine; half-man! 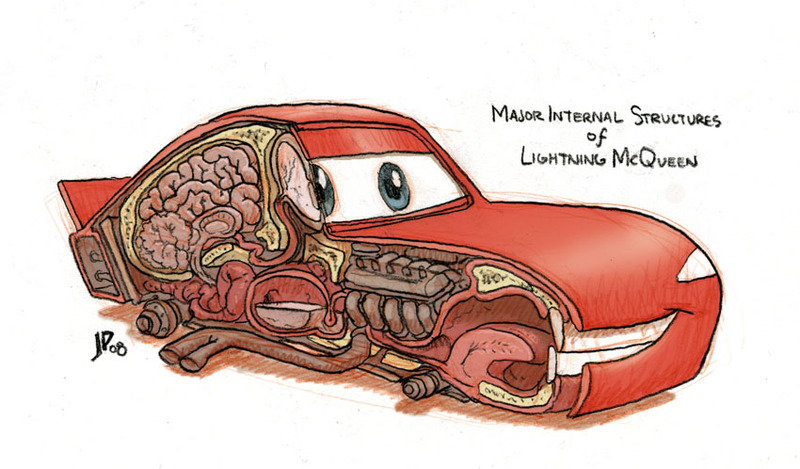 And his name is Lightening McQueen! Seems even grown-ups can still use their imaginations! I saw that a couple months ago.. it still gives me the heebie jeebies! Don’t show that to Luke. It might freak him out. LOL. Help Build a Playground in India!